The scope includes all international markets outside of North America. 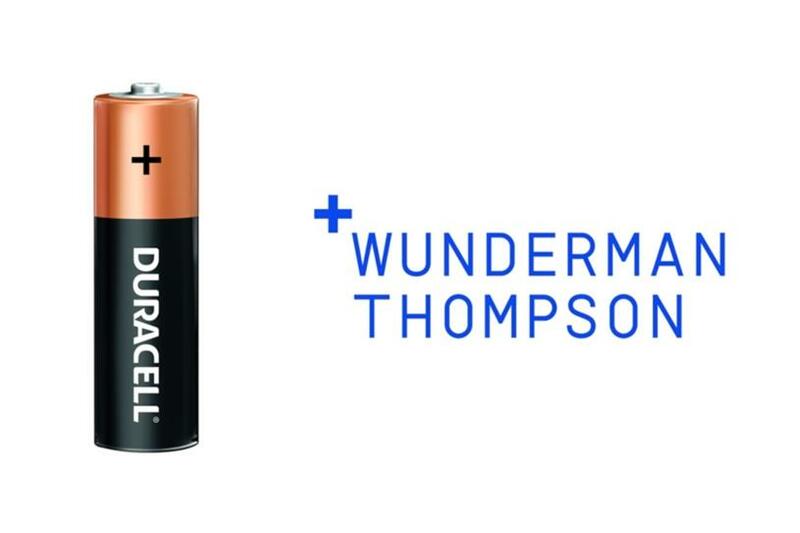 Duracell has hired Wunderman Thompson as its global creative agency partner for all markets outside of North America, ending the brand’s four-month review process. Duracell has worked with Grey London on international creative for the last six years. The WPP shop was invited to try to defend the business. Representatives from Grey were not immediately available for comment. Wieden+Kennedy remains on Duracell’s roster as the lead creative agency in North America. The review process was handled by Flock Associates, which led the global Ford creative pitch last year. "Wunderman Thompson delivered strategic creative work grounded in technology executed with big platform vision. They provided a strong understanding of the global markets and the strategic clarity of how we can take our international brand into the future," said Tatiana Vivienne Jouanneau, CMO of Duracell, in a statement. "Wunderman Thompson was outstanding in their pitch, they were joyful and we immediately felt the chemistry was right." Wunderman Thompson will begin working on the business immediately, with campaigns expected to launch later this year. J. Walter Thompson and Wunderman merged into their new identity last fall. Tamara Ingram, global chairman of Wunderman Thompson, said in a statement: "We are absolutely thrilled to be working with this iconic brand in a moment of transformation for Duracell as they enter the power industry. The Duracell team work is innovative, modern and works in an agile way focused on outcomes. Together, we want to take the brand to a new level." About two and a half years ago, Duracell became the first of about 100 brands to be cut from P&G’s brand roster. Duracell was then bought for $4.7 billion (£3.36bn) by Warren Buffett’s Berkshire Hathaway, which had previously been a major shareholder in P&G. Jouanneau remained at the marketing helm of Duracell before and after its exit from P&G. In an interview with Campaign UK in 2018, she said: "Carving out a brand is like moving home. Home, not house – the difference is something built with the heart and not just with the hands."